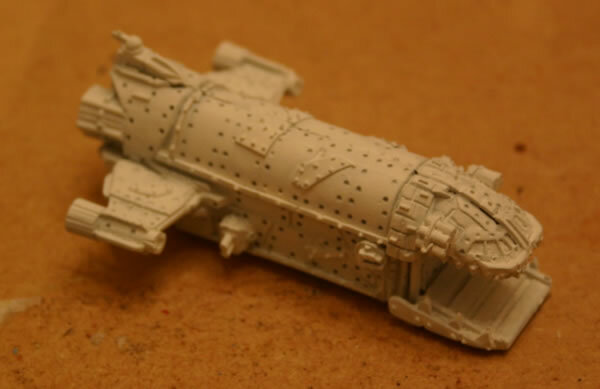 The Ork Landa is a completely new model. 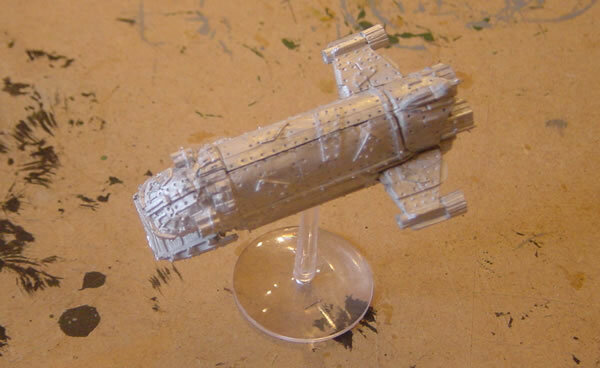 This is an all new model from GW and this is what you get in the blister pack. 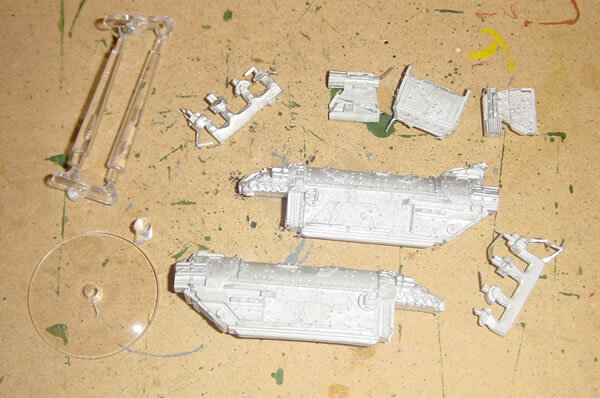 I did think the quality of the casting was rather sub-standard and the fit of the pieces poor. 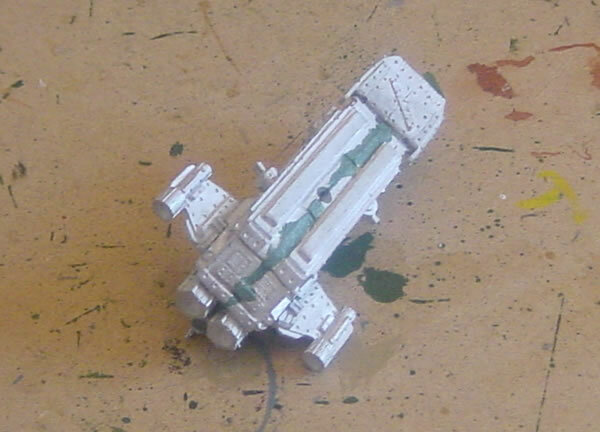 Due to the poor fit of the casting I had to fill in quite a few gaps with green stuff, though the top fitted better than the underneath. 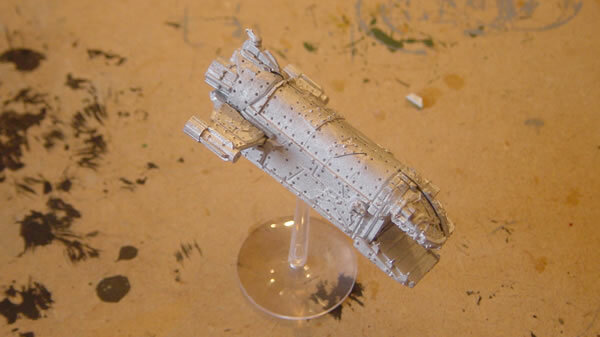 Here is a picture (from the top) of the model undercoated.